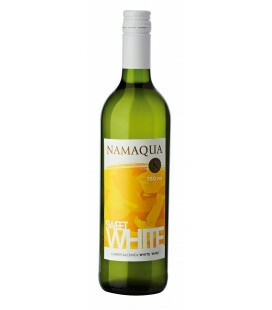 A crisp dry, refreshingly white wine with guava fruitiness on the nose. 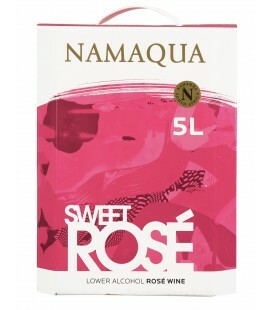 This wine has a fruity taste mixed with the roundness of natural sugar that gives it complexity and a long lingering after taste. Light straw colour with fruit cocktail nose. 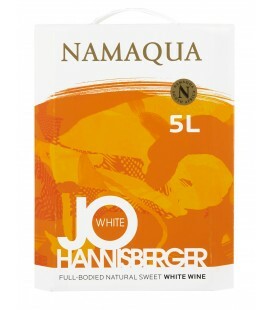 A slightly sweet wine with nicely balanced sugar/acid ratio. 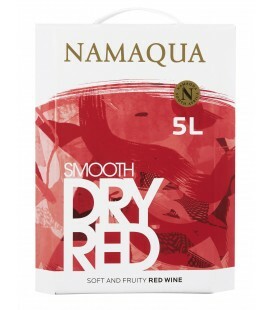 Fresh strawberry aromas with an appealing fruity palate and muscat finish. 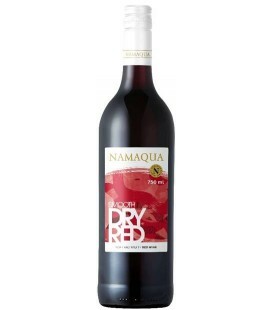 A soft dry, but smoothly velvety wine, brimming over with berry fruit flavours. 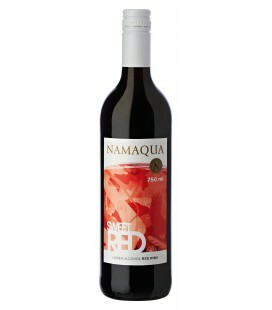 No false advertising here, our Natural sweet red is delightfully sweet, with beautiful flavours of fresh red fruits. 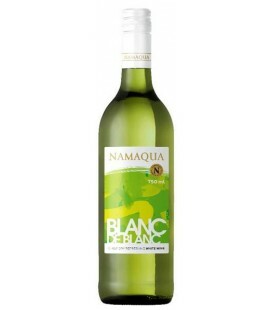 The perfect wine to pack in your picnic basket. 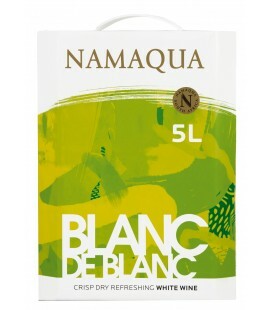 Namaqua Sauvignon Blanc is brimming over with flavours of asparagus and notes of freshly cut grass. This Johannisberger is delightfully sweet. You will fall in love with it from the first sniff of its lush fruity aroma. A natural sweet wine with a tropical, almost muscat after taste. Our Shiraz is love at first sip. It´s spicy aromas are followed by scented dark berry and mouth-watering mocha flavours, complemented with a vanilla finish. Healthy ruby colour with a smoky strawberry nose. 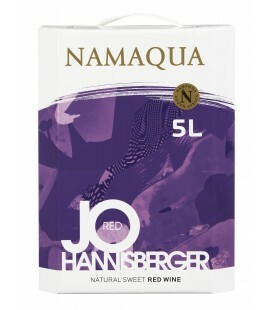 Sweet, but a firm structure from touch tannin courtesy of Merlot, Pinotage and Ruby Cabernet.